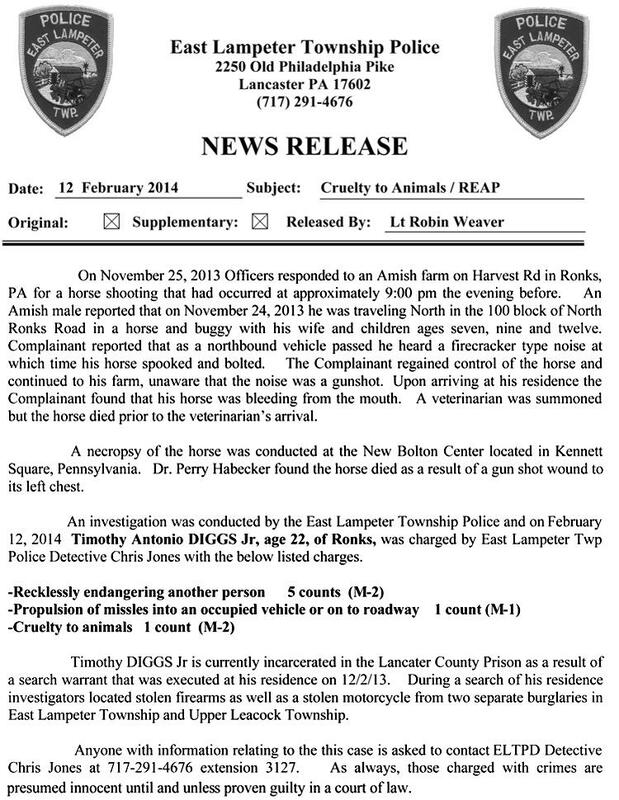 FEBRUARY 12--Police today announced charges have been filed against a Pennsylvania man in connection with the fatal drive-by shooting of a horse pulling an Amish buggy. 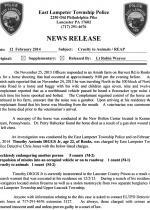 Timothy Antonio Diggs, 22, is facing seven misdemeanor counts, including reckless endangerment, cruelty to animals, and firing into an occupied vehicle, according to the East Lampeter Township Police Department. The buggy’s occupants, a married couple and their three young children, told investigators that they heard “a loud noise, described as sounding like a firecracker” as the vehicle passed. 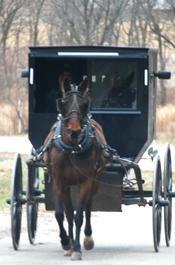 Upon returning to their farm, the family discovered that the horse had been shot in the chest. The animal died before a veterinarian reached the family’s residence. 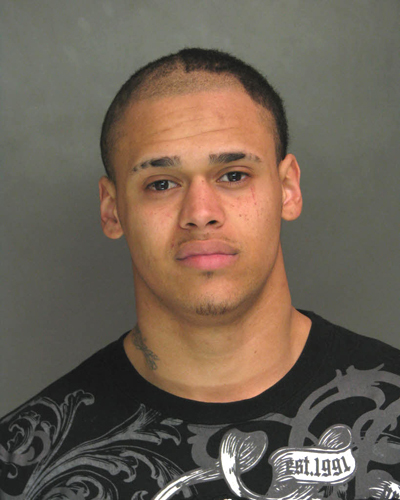 Diggs, seen in the above mug shot, has been jailed since cops executed a search warrant at his home in early-December. During that raid, officers located handguns and a motorcycle that had been stolen in two separate burglaries.